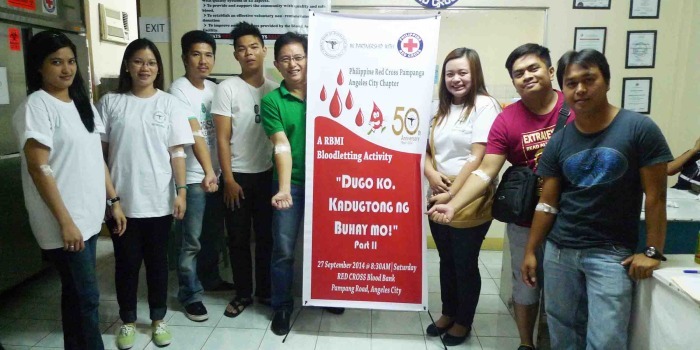 As part of its 50th anniversary celebration, Rural Bank of Mabalacat, Inc. (RBMI) in partnership with the Philippine Red Cross (PRC) Pampanga-Angeles City Chapter, conducted a bloodletting activity at the city’s blood bank last Saturday, September 27, 2014. 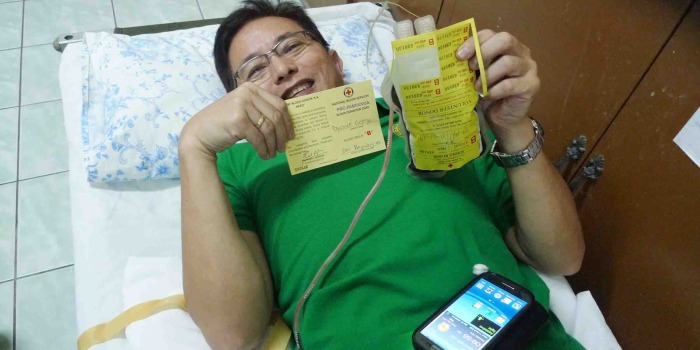 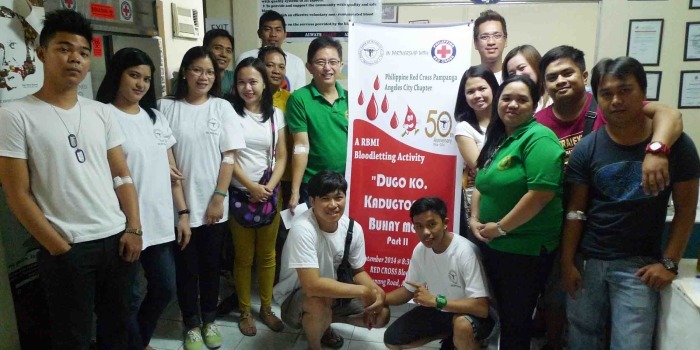 Members of the PRC Blood Bank in Angeles City conducted the blood donation activity dubbed as “DUGO KO, KADUGTONG NG BUHAY MO Part II!” where 25 bank employees and heads trooped to the blood bank for its annual blood donation program. 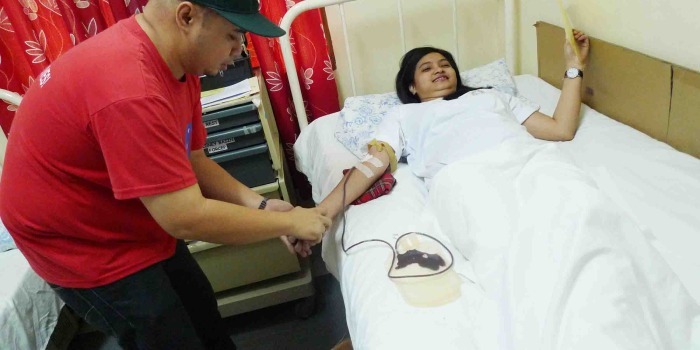 Rural Bank of Mabalacat successfully launched its bloodletting program last year and now regularly conducts this activity to promote volunteerism among employees and help save lives. 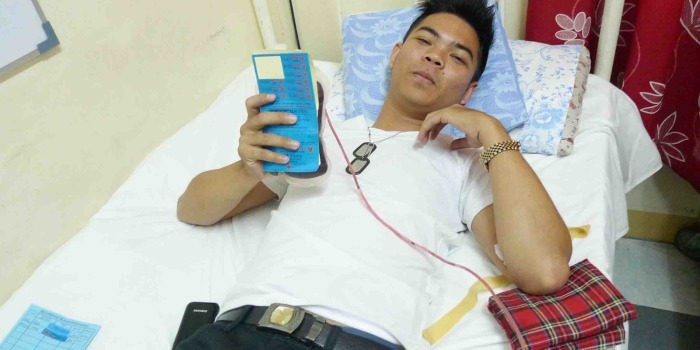 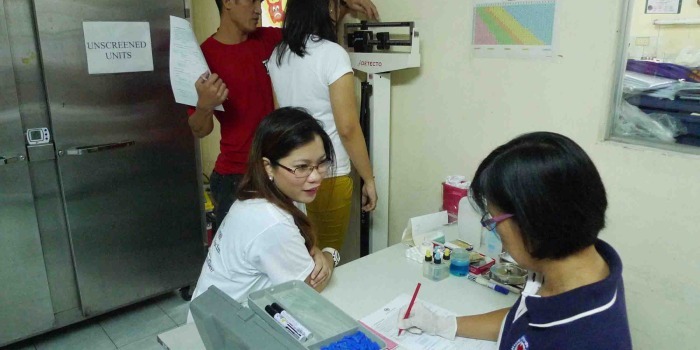 According to Dycaico, the regular activity also promotes a healthy lifestyle among its employees as they undergo medical screenings before donation. 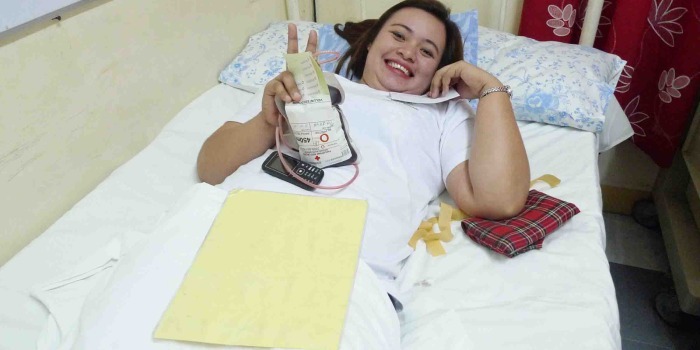 The voluntary bloodletting program is embodied in Republic Act 7719 which promotes bloodletting to discourage sale of unsafe blood in commercial blood banks. 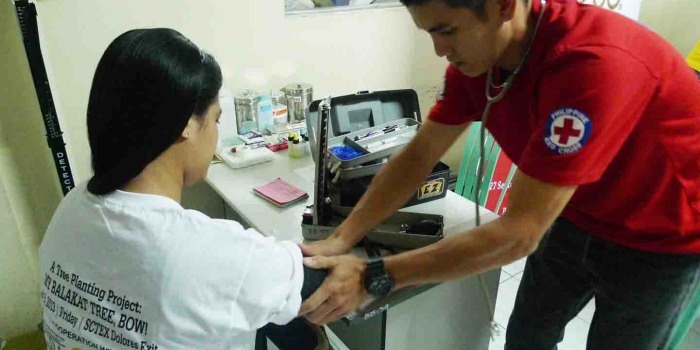 The bloodletting program is now a yearly activity usually held before or during the bank’s anniversary slated every November. 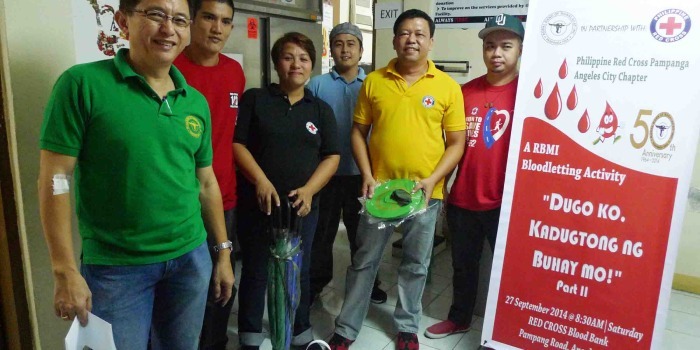 To date, RBMI has its head office in Dau, and five branches in Pampanga; Mabalacat, Magalang, Sindalan (San Fernando), Sto. 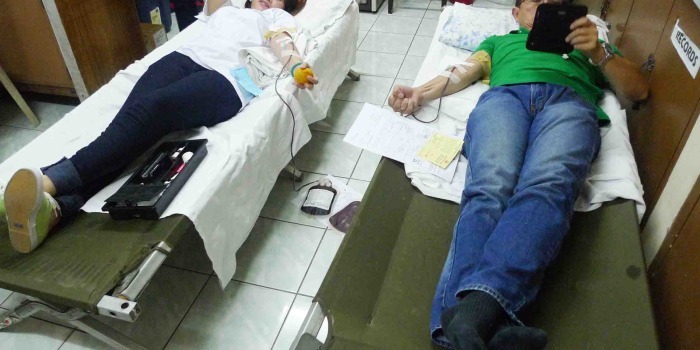 Domingo (Angeles City) and Bamban (Tarlac). 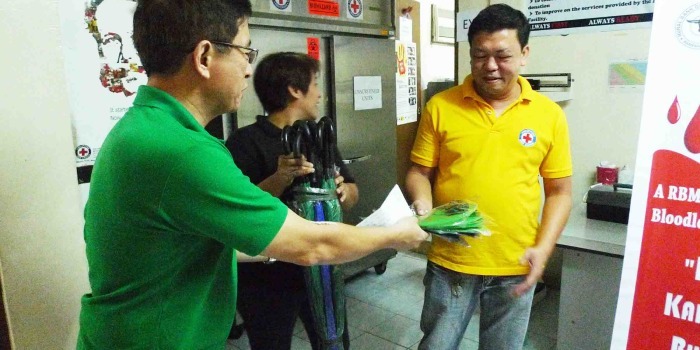 It offers savings deposits, special savings, SME loans, agricultural and commercial loans, microfinancing loans, and Western Union money transfers. 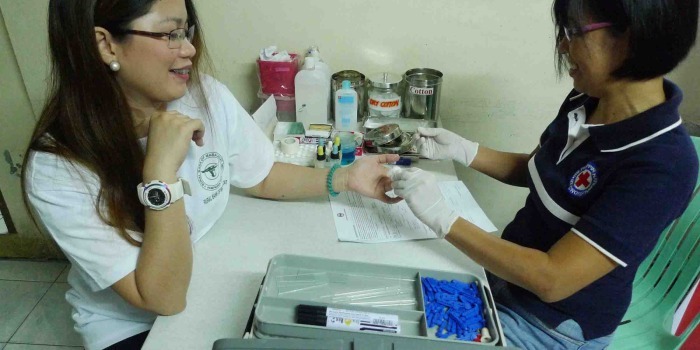 The Rural Bank of Mabalacat is a member of the Philippine Deposit Insurance Company, Rural Bank of the Philippines, and Metro Angeles Bankers Association Saint Clair Capital Group.